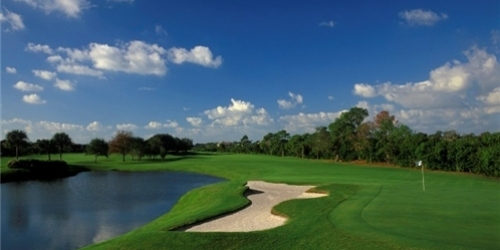 GolfTrips.com is a leading golf travel planning website and golf trip provider. 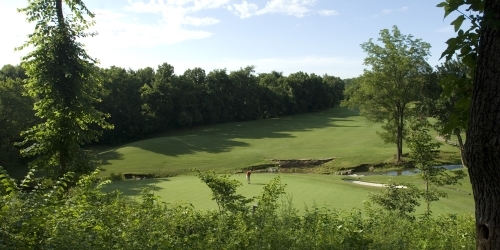 The NWA Golf Trail features scenic, world-class courses for all skill levels. When you aren’t on the links, you can explore historic sites, bike, grab a craft beer, enjoy authentic cuisine or check out a minor league baseball game. Looking For A Custom Golf Trip Quote? 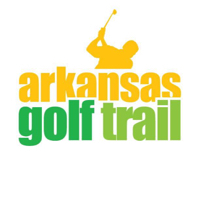 ArkansasGolf.com is a golf directory featuring golf course directory and golf planning tools. Copyright CityCom Marketing, LLC - ArkansasGolf.com - All Rights Reserved.